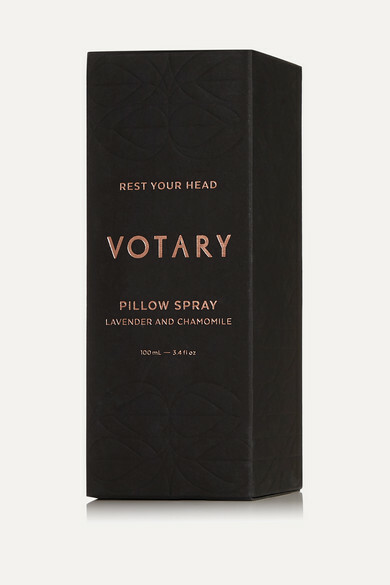 According to Votary co-founder Arabella Preston, beauty sleep is just as important as a good skincare regime for a flawless complexion. The missing part of your nightly regimen, this 'Pillow Spray' is formulated with calming aromatherapy oils including Lavender and Chamomile. Lightly mist it over your bed before getting in.